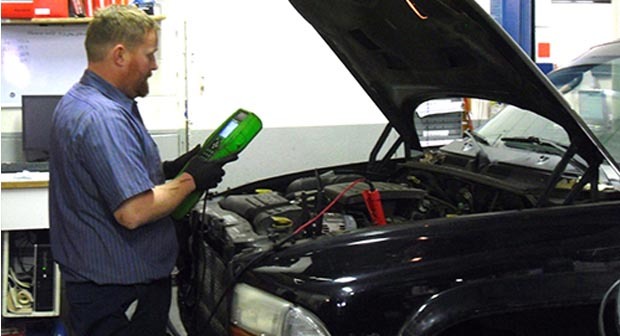 Properly servicing today's vehicles requires expert knowledge and specialized equipment. From minor to major repair, our skilled technicians have the experience, knowledge and equipment to expertly service your vehicle. 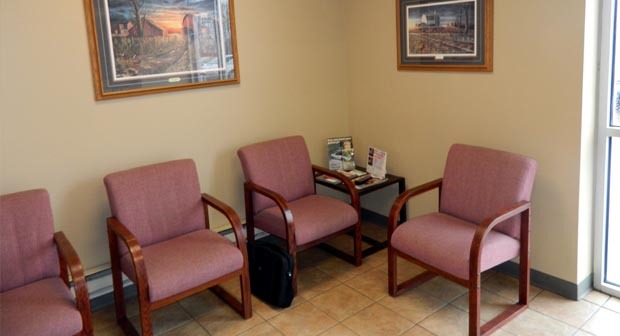 We have dynamic group of service, repair technicians and staff. We offer rides to work. All of our technicians are ASE certified. We have 2 Master Certified technicians. Conveniently located near UND. 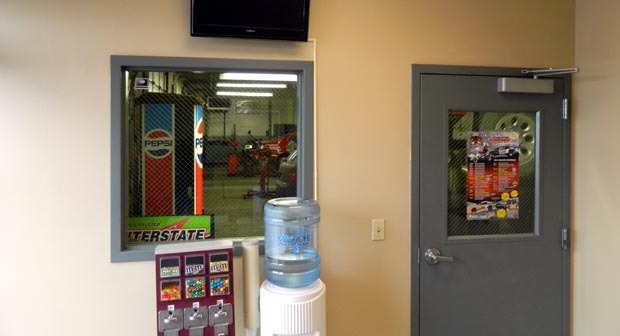 We offer state-of-the-art automotive repair services and focus on providing excellent customer service and quality repairs. 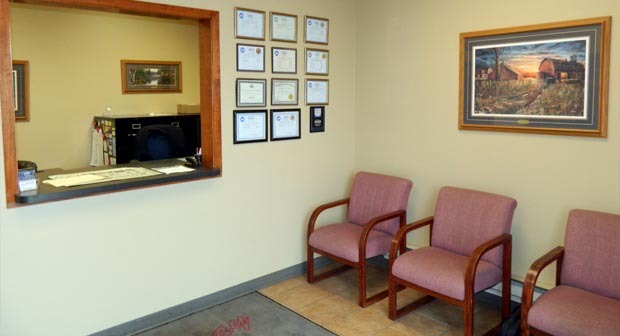 Our service technicians are highly skilled craftsmen with years of training and experience who they are committed to doing a quality repairs on your vehicle. We work with all makes & Models and specialize in Import repairs. 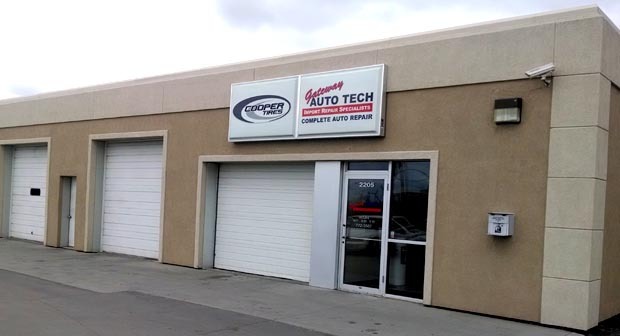 We hope you will consider us when it comes to your vehicle repair needs. 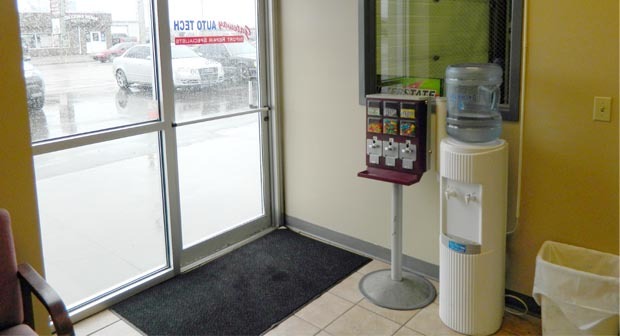 Our sevice center offers nothing less than quality at competitive prices with guaranteed service. Need a repair estimate? Set your appointment today.. Need auto repair service? Need to have your car towed? We can help! Contact us today for all your auto repair needs. Copyright © 2019 Gateway Auto Tech. All rights reserved.